Real News. Real Talk with Fighting Joe Morrissey. 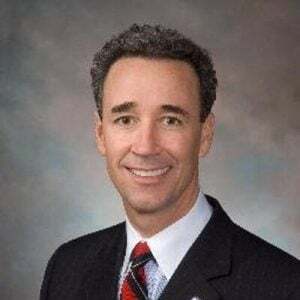 Joe Morrissey is a former prosecutor, state delegate & criminal defense attorney. Tune into this must listen radio WJFN 100.5 FM.